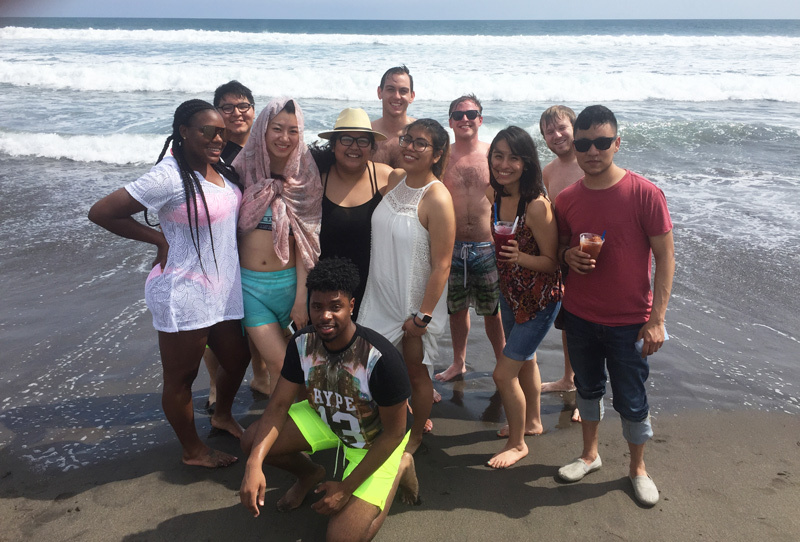 Since its inception in 1999, the Chiapas Human Rights Practicum has provided invaluable experiences to DePaul law students. The primary goals are to provide direct experiences in a on-the-ground human rights struggle and to promote the recognition of equal rights of the indigenous population of Mexico, as well as those who live in poverty and at the margins of society. 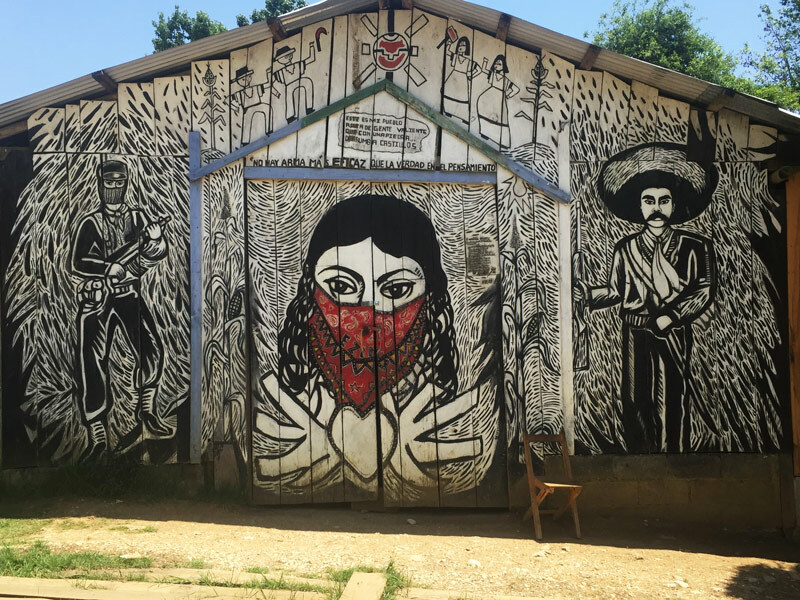 Prior to traveling to Chiapas, you learn the history of this ever-changing human rights struggle during a semester-long class program, helping to develop the legal and political knowledge needed to better understand the complex situation. Topics include Mexican history and politics since colonial times, international human rights law, economics and economic development, US-Mexico relations, religion and the religious context of Chiapas, immigration, public health and welfare, and more. Sessions consist of assigned reading discussions, as well as viewings of films and websites.. Outside expert speakers also are invited, and attendance is mandatory. Upon arriving in Chiapas after spring semester final exams, you meet with a wide variety of human rights organizations and have the opportunity to visit at least one indigenous community. 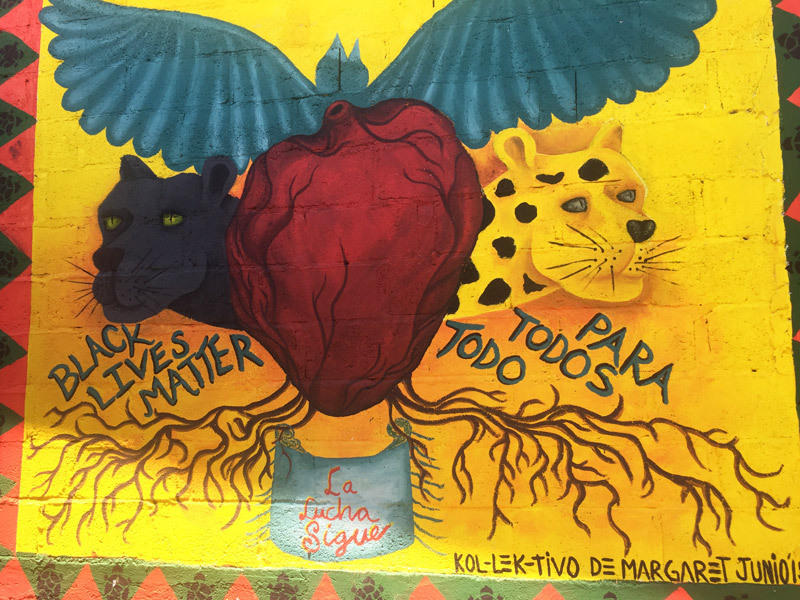 The majority of visits take place within San Cristobal, the cultural capital of Chiapas and home to an astonishing variety of nongovernmental organizations (local nonprofits run by civilians) working toward and accompanying existing social justice actions and movements. Whether while visiting a Tseltal Maya indigenous community or a rural hospital or a migrant shelter or a children's rights organization or a legal clinic, students are fully immersed in the sociopolitical context of Chiapas, and have countless opportunities to meet with, learn from, and engage individuals and groups. In some years students are able to meet with traditional legal actors, such as a visit to a courthouse or law school. The trip also revolves around analysis and reflection; students are invited to share their thoughts in moderated discussions each evening to develop understanding of the speakers and activities. 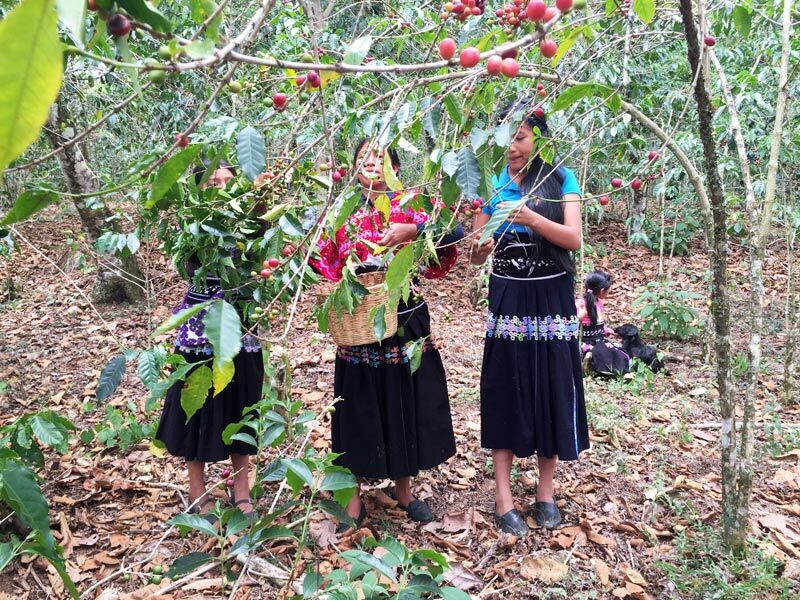 From the 10-day program in Chiapas for the summer to gain additional hands-on experience in the field. These students are placed typically in legal clinics and law offices, working with lawyers on a variety of tasks, from work typical to that of a traditional internship to traveling into rural areas to give presentations about human rights. This portion of the program allows Spanish-speaking law students the opportunity to study the Mexican and Inter-American legal systems in detail, to undertake specific projects on various human rights topics in the state of Chiapas, and to accompany Mexican lawyers and other professionals as they respond to human rights issues. Open to first- and second-year students; Spanish fluency is required. 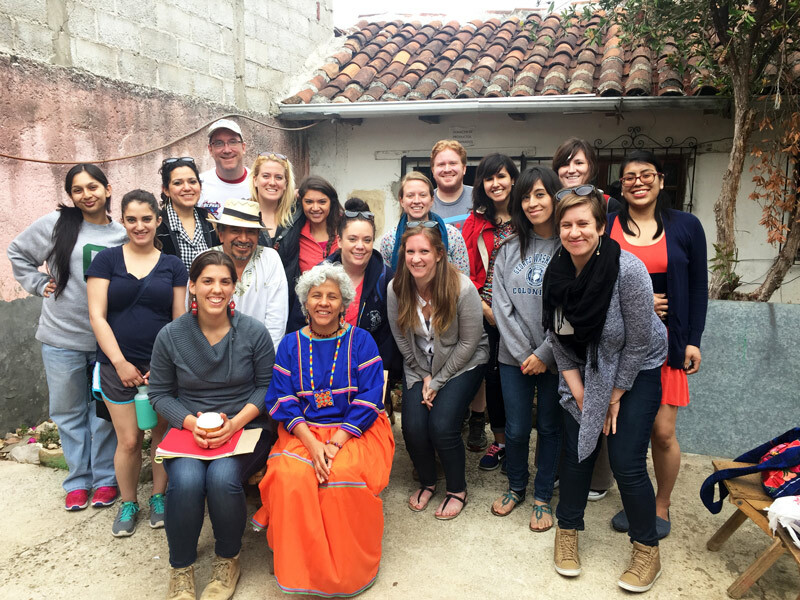 The Chiapas Human Rights Practicum receives 2 hours of academic credit toward the JD degree. All participants must register. Summer-long program participants may earn up to 3 hours of academic credit, depending on first- or second-year status. Participants have the option to apply credit hours toward either the spring or summer semester.